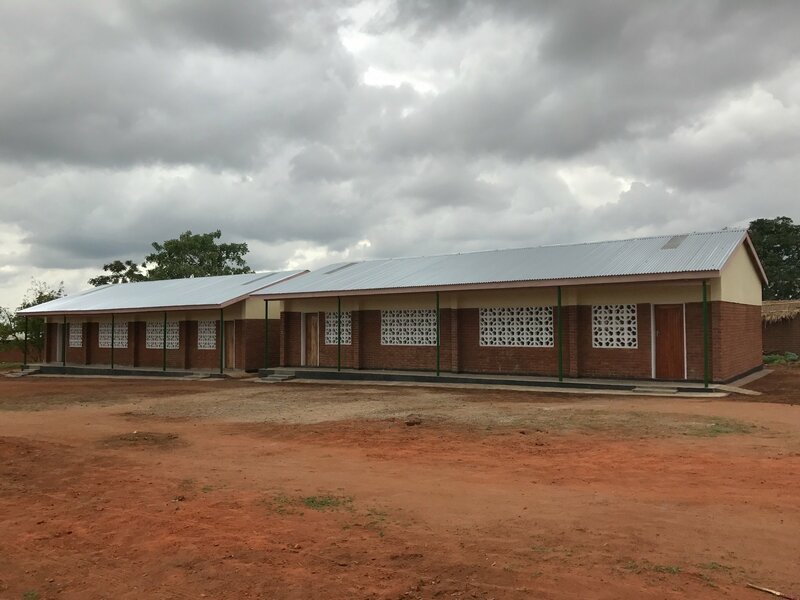 The first three blocks of our Primary School in Kachere have been built; that is grades 1 through 6. As of January 2017, the Primary School is open. We now need to build a new block, grades 7 and 8. Help us provide a full course of education for the vast community in and around Kachere, Malawi. You can read more about the School, here: Hope for the Future Elementary. The cost of building a new block (2 grades): $20,000. You can donate using the form below or any other method from this page, Give.